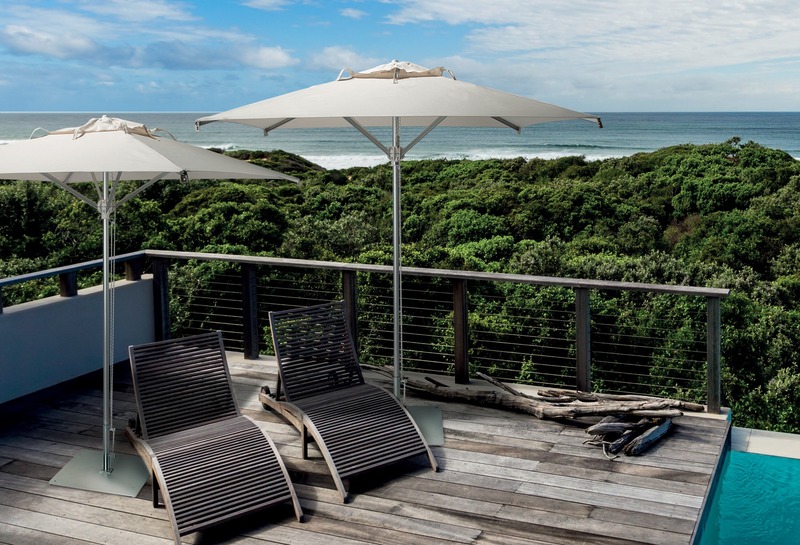 Central Pole Parasols | Umbrellas for pools, balconies, terraces. 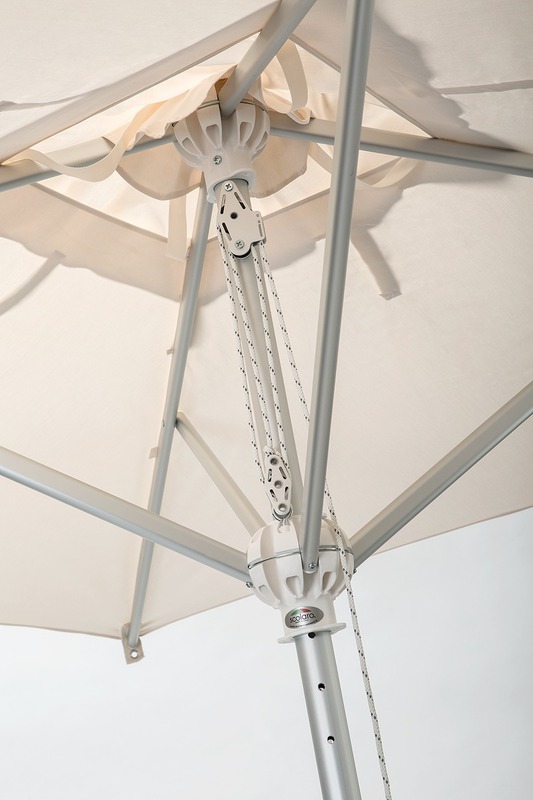 Parasol developed to meet the needs of a compact, robust and handy product. It can be placed in multiple locations and environments. 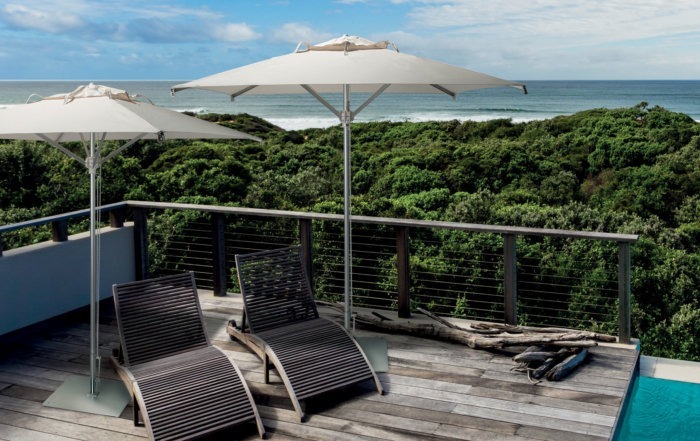 Suitable for use in bathing, pools, balconies and terraces.